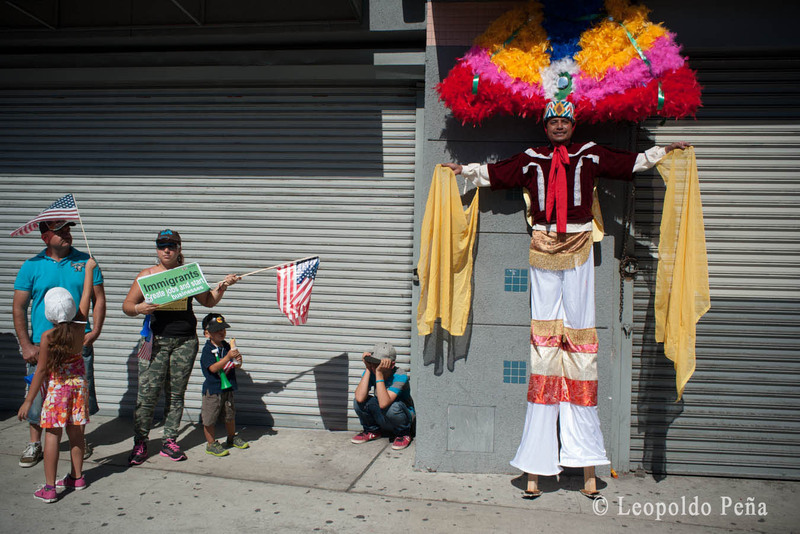 Oaxacan community in Los Angeles rallies in support of Mexican teachers. 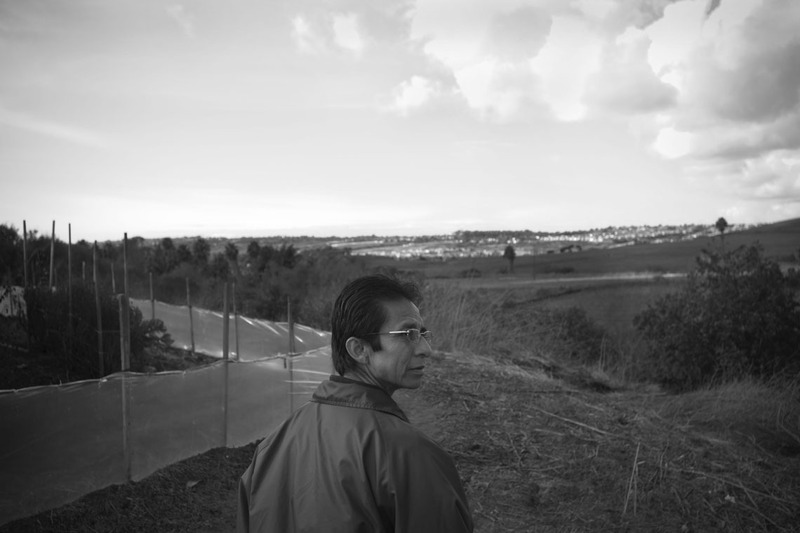 The weight of memories drag Juan’s gaze into the muddy trail leading in and out of the canyon where some of his countrymen still live hidden in shanty homes among the rolling hills and farmlands around Carlsbad, CA. 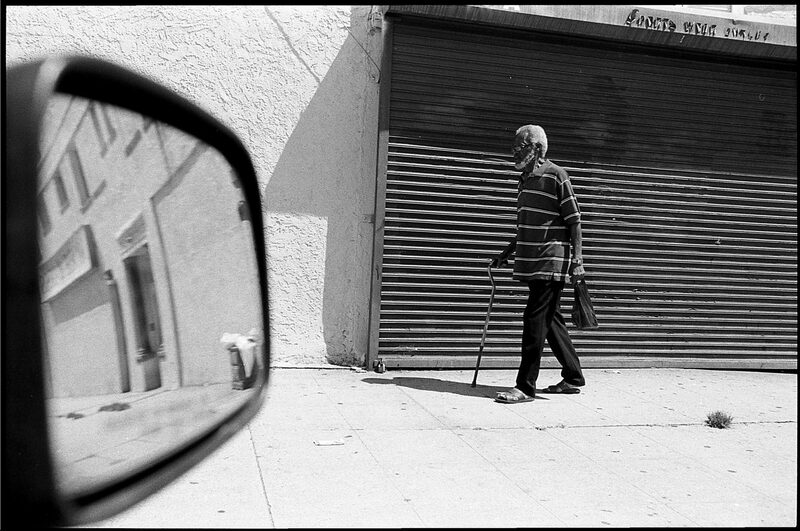 As he walks past slashed and filthy mattresses, legless chairs and broken mirrors, he lifts his head only to search for that silver sky that reminds him his home is elsewhere outside. Years ago, he walked out of a similar canyon after spending four years living underground. Back then, he recalls, “conditions were really bad. People had to dig holes to live in. There were accidents and some people died.” Yet, as much as he tries to distance himself from this unforgiving canyon, he often returns to it with cloths, canned food, and bottled water for the farm workers still living here. It is not that there is a shortage of water. There is plenty of it, but it comes from the fields, the same fields where the farm workers toil, and it is contaminated with pesticides. They still use it for bathing, cleaning but not for drinking. 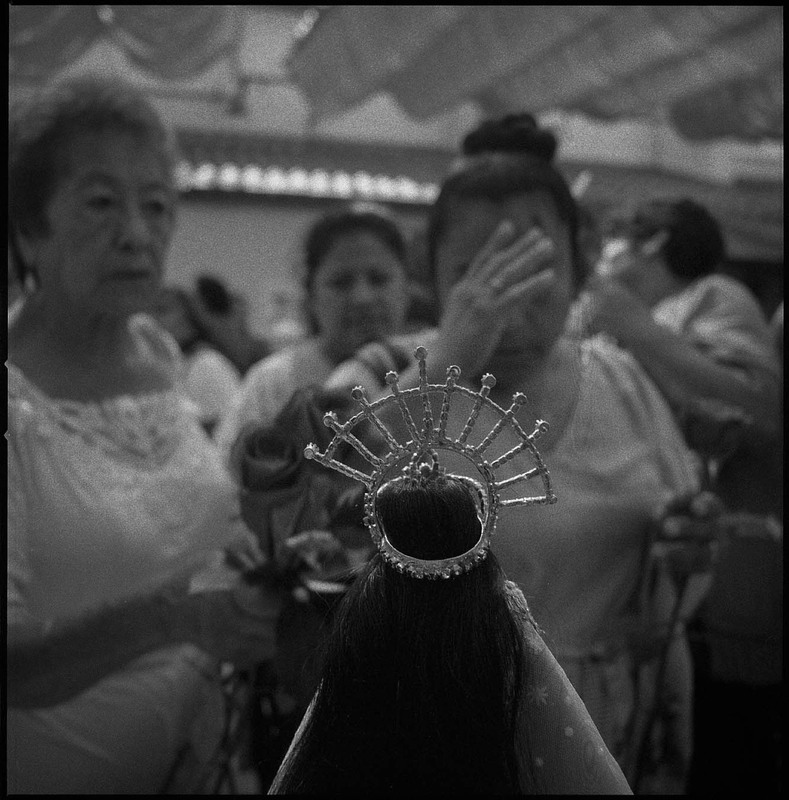 To drink, they use the bottled water that Juan Ramón Reyes brings them; knowing that, he walks away with a painful smile, confident that at least they will have clean drinking water. 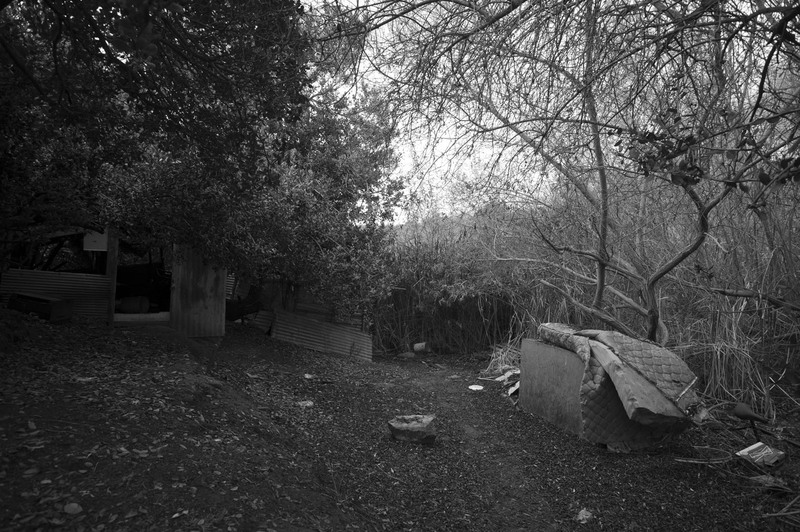 Juan Ramón Reyes glances back at the canyon where immigrant farm workers live in shanty homes near Vista, CA. He lived in a canyon for four years after he arrived in the U.S. at the age of 14. It was early Christmas for this little guy and dozens of other children of farm worker families who received presents during an event organized by FIOB in Vista, CA. Families of farm workers wait in line to receive presents for their children at First Christian Church in Vista, CA as part of a Christmas giveaway organized by the Indigenous Front of Binational Organizations (FIOB). Families of farm workers wait in line to receive presents for their children at First Christian Church in Vista, CA as part of a Christmas toy giveaway organized by the Indigenous Front of Binational Organizations (FIOB). A farm worker’s family chooses presents at First Christian Church in Vista, CA as part of a toy giveaway organized by the Indigenous Front of Binational Organizations (FIOB). Children of farm workers show off the presents they recieved as part of a toy giveaway organized by the members of FIOB in Vista, CA. Children of farm workers show off the presents they recieved in a toy giveaway organized by the members of FIOB in Vista, CA. Children of farm workers head home after getting a present in an Christmas toy giveaway event organized by members of FIOB in Vista, CA. 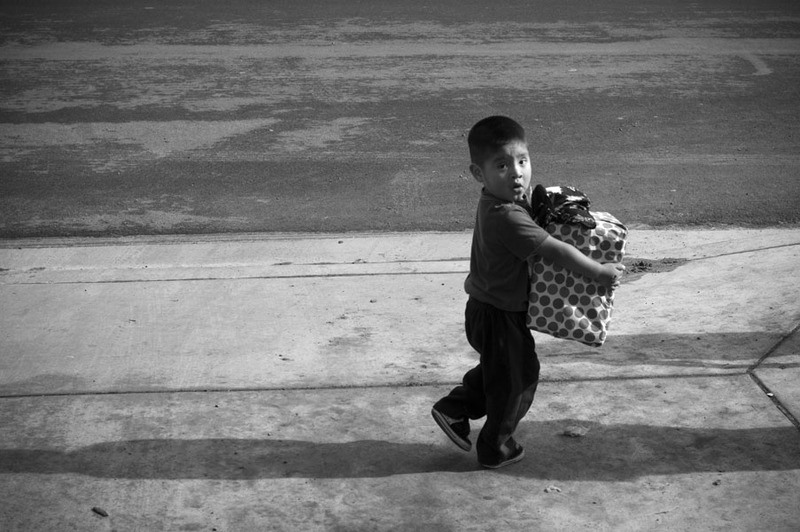 Children of farm workers head home after getting a present in a Christmas giveaway organized by members of FIOB in Vista, CA.